Should Students Take a Year Off Before College? 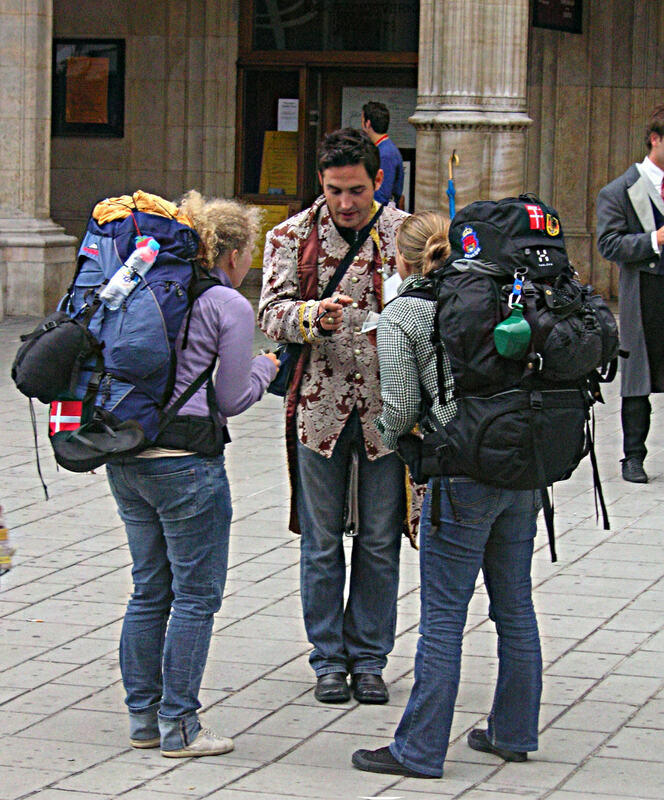 Increasingly, college students are taking a year off between high school and college, also known as a “gap year.” While the gap year is a relatively new tradition in the United States (it has been a rite of passage for affluent British students for some time), more and more students are availing themselves of the option, but they are not the only ones who think the gap year is a good idea. Admissions officers, too, are encouraging students to take a year between high school graduation and their freshman year of college to travel, volunteer, work or take classes. And colleges, among them Princeton, Harvard, UNC and Tufts, are themselves offering students bridge programs that allow students who have been admitted the chance to live and volunteer domestically or abroad. Some colleges even foot the bill for the gap year. Why is the gap year becoming a hot new trend in U.S. education? Part of the reason that education experts and admissions officers (as well as students!) have begun to advocate that students take a year before they enter college is that high school students are more stressed than ever and may feel burnt out after so many years of nose-to-the-grindstone preparation for college. The idea is that the gap year will provide students the chance to catch their breath, learn something new about themselves and what they want for the future, become more independent and enter college refreshed the following year. The gap year gives students a chance to rekindle their excitement for learning. And, seemingly, such an approach is beneficial to students, as studies have shown that students who do a gap year have higher GPAs than those who don’t. Another reason that gap years are seen as beneficial is that they offer students the chance to follow their passions instead of selecting activities based on what they think will be most likely to land them admission in the college of their choice. The gap year allows students to explore their own interests, gain new perspective and learn more about themselves and the world. Many students choose to do internships, get jobs, travel, volunteer or even take classes. 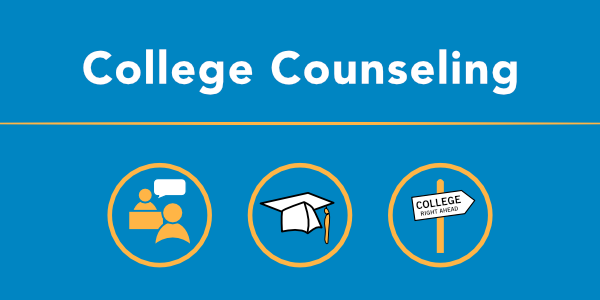 These activities can help students better pinpoint why they are going to college and what they want to do when they get there. Most students who do a gap year return to college the following year. Depending on what they do during their gap year, students can gain a variety of skills (for example, ability to navigate different cultures, improved language skills) as well as gain a sense of direction. Many students who return from gap years indicate that their time out of school has reinvigorated them and made them excited to learn again. Students also say that their experiences influenced the course of their studies and choice of major. Finally, gap year experiences can help students become more independent (living away from home, volunteering, experiencing different perspectives, taking care of themselves) that will help with the transition to college, too. When they final arrive at college, students can better handle unstructured time, appreciate their education and focus on their studies better. …colleges are increasingly offering bridge programs, students can also factor that option into their college research. …the growing popularity of the gap year has led to a boomlet of organizations that provide students with different options for their gap year. Students can also plan their own gap year, or choose to work as an alternative to travel and volunteering. When to apply to college? For the most part, it is a good idea for students to apply to college before they graduate high school so that they know where they will go once they return. Moreover, students will be able to complete their college applications more easily while they are still in school and have access to the counselors and teachers who will need to provide references for student applications to college. Generally, students should apply to college according to the normal schedule and then defer their admission for a year. When might a gap year be a bad idea? Gap years, however, aren’t for everyone. Students who do not have a solid idea of what they are going to do during the gap year or why they want to take a year off, or who plan to veg on the couch for a year, should not take gap years. Similarly, students should not use the gap year to flee personal problems or to avoid moving on to the next phase of their lives.